With Christmas a mere 12 (!!) 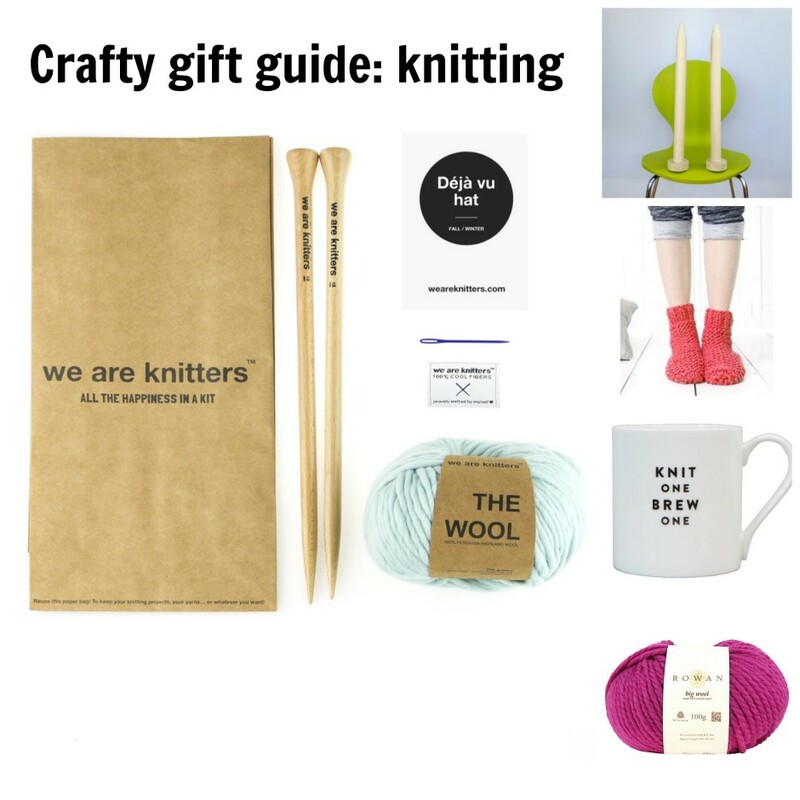 days away, it’s time to get thinking about what we want to buy the knitters in our lives and what better way to think about it than by stocking up on the gifts in my below gift guide, featuring the likes of Debbie Bliss and Wool Couture Company? Go on, you know you want to! Read on for more. 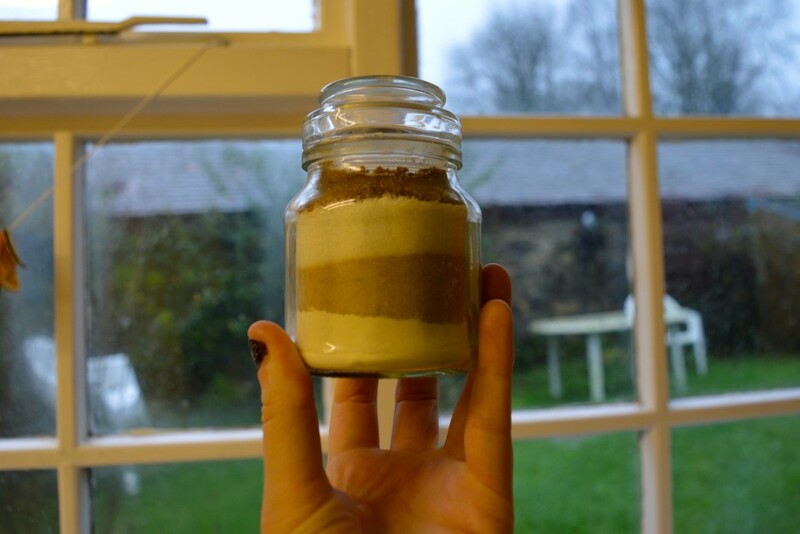 Sadly today’s #12DIYsofChristmas is our last! 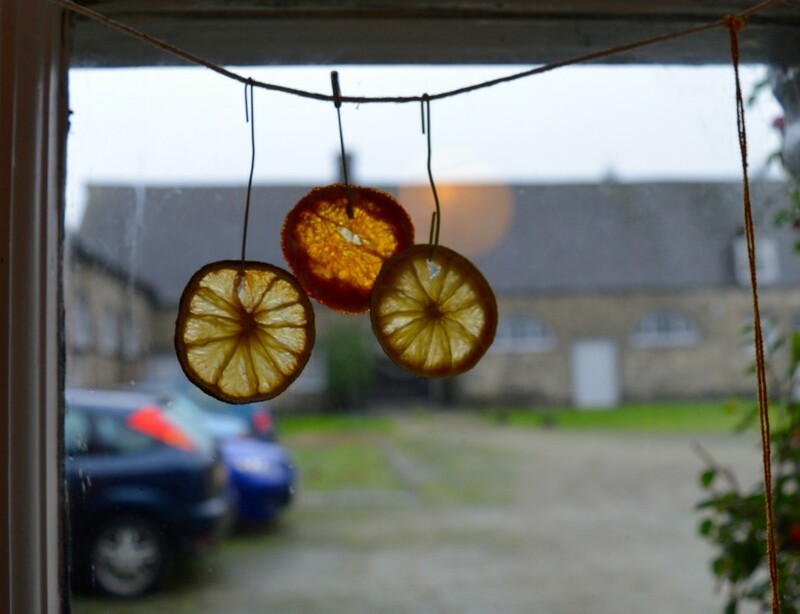 It’s been fun finding little ways to be a bit craftier this Christmas. For this last make, I thought it would be fun to come up with a few last minute gift ideas for those family members and friends that you may have forgotten about. I love wrapping gifts at this time of year. 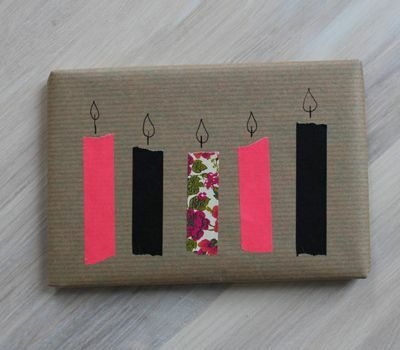 It always seems appropriate to use as many decorations as possible and I love the way that simple brown paper can really transform a gift, with the right additions. 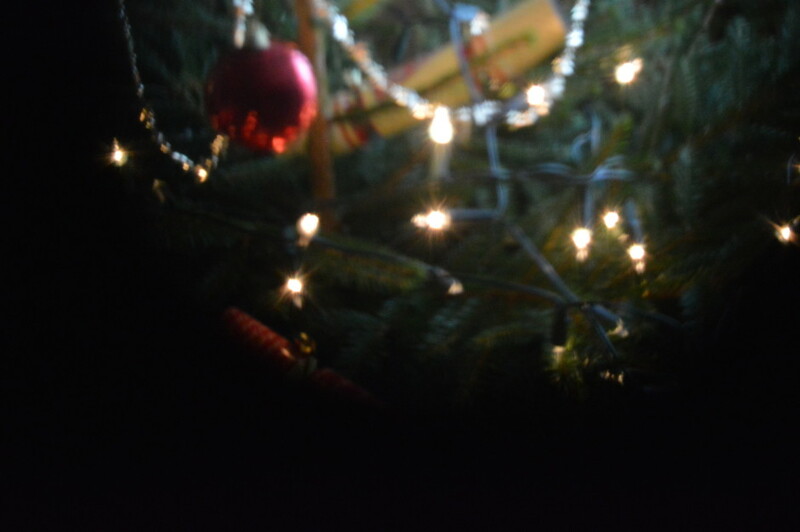 One of the things I love about having a Christmas tree is the endless possibilities for photographs. In today’s tutorial, I wanted to try out something I saw on another blog, the lens effect, perfect for those festive photos this Christmas.